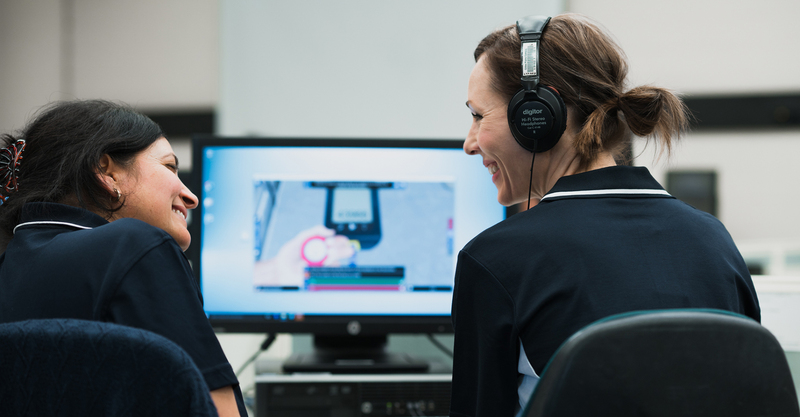 NurseSimTM is a powerful 3D simulation learning tool made up of a suite of nursing clinical skills aligned to the Diploma of Nursing (HLT54115) package. 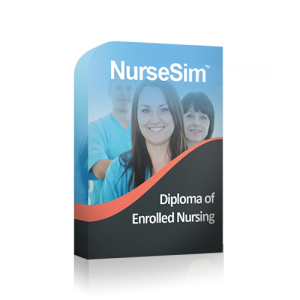 What's included in the NurseSimTM Diploma of Nursing package? Included to support the NurseSimTM user and educator during their learning. Purchase a subscription and start learning today!